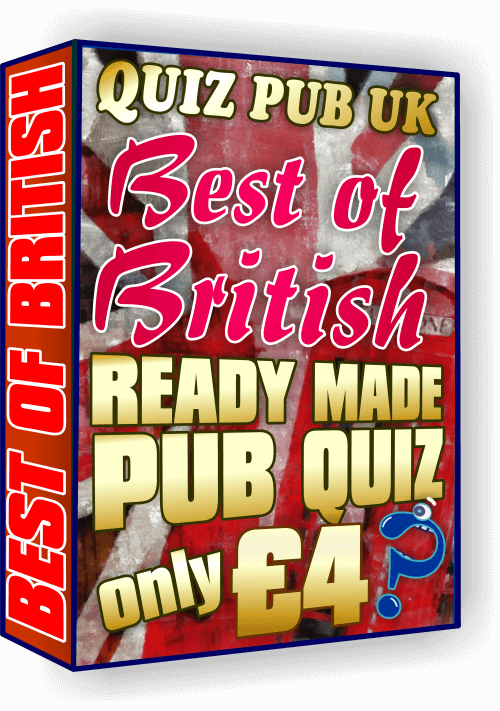 Doing our tried and tested ready made pub quizzes will make your quiz the talk of the town. 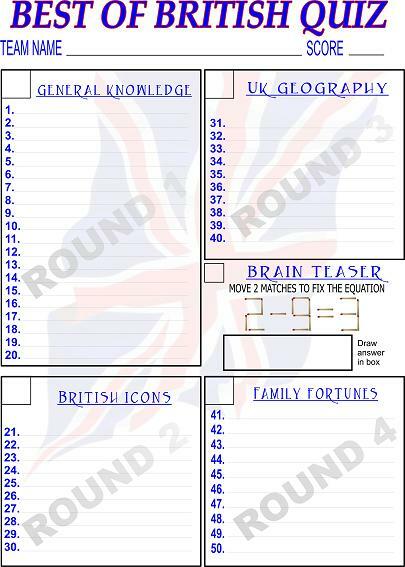 Here's the quiz team answer sheet from this Britain quiz pack. 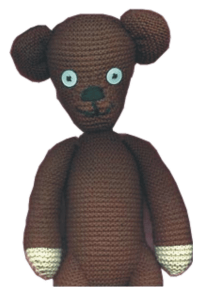 Everything in this Saint George's day quiz is best of British including the general knowledge and the picture round is of iconic British television programs, I'm going to put one of the pictures underneath the quiz sheet below. Here's a few of the questions taken from the general knowledge round so you get an idea of how interesting and easy our British quiz questions are. True or False, the picture of the Queen on £1 coins show her age at the time they were made? To the nearest million, what is the total population of the UK? Which 3 animals are the national symbols for England, Scotland and Wales? True or False, there are more chickens than people in the UK? Was the Queens husband, Prince Philip, a prince from birth? This is an easy one taken from round 2 the picture round, can you name the classic TV show from the picture clue below? Why pay for this St. George's Day Quiz? You could make it yourself but it is a lot of work putting a quiz like this together, especially when you have a theme that runs all the way through the quiz. You can't just go through a quiz book looking for specific types of quiz questions like these so you have to make them yourself, it takes a long time. 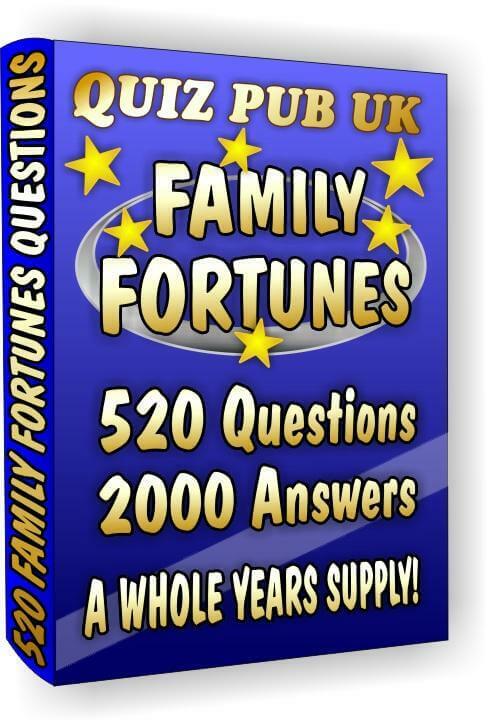 Also, we've been making quizzes for over a decade now, we've made hundreds of them so you could say we're experts at it, this means you know you're getting a quality quiz that will make you look like a real pro. 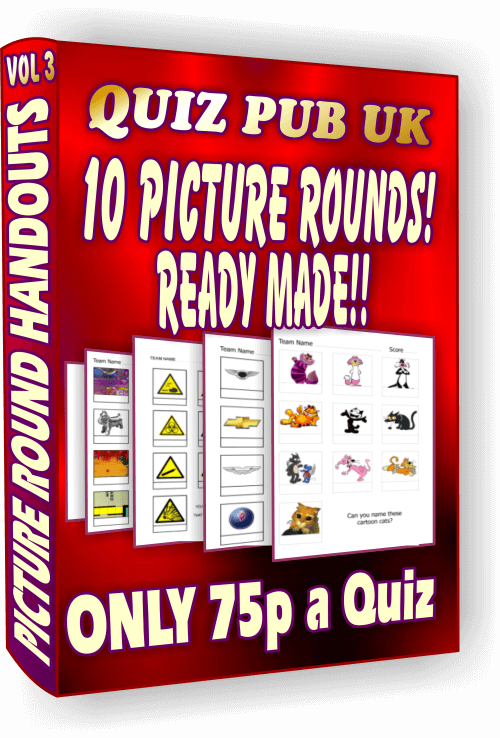 We're not asking much for our work, the price of a pint, which you must agree is nothing compared to what you get in these bumper quiz packs and don't forget we've put a bonus 10 question quiz all about the Queen in there to sweeten the pot. 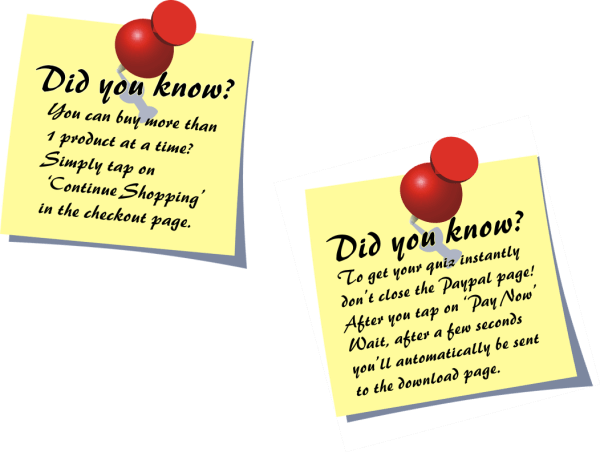 So what are you waiting for, go on, treat yourself. 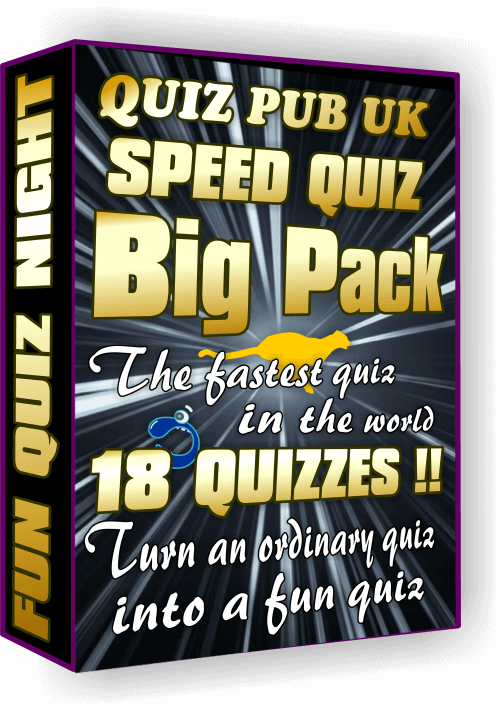 If you would like to visit our blog which has tons of fun quiz questions, brain teasers, catchphrases and articles on different subjects that you can glean quiz questions from then take a look here: Pub Quiz Blog.